At least four people were killed and two others injured as a bus rammed an auto-rickshaw on Rangpur-Dinajpur highway in Hajirhat area of the city on Sunday morning, reports UNB. Two of the deceased were identified as Saju and Chand. 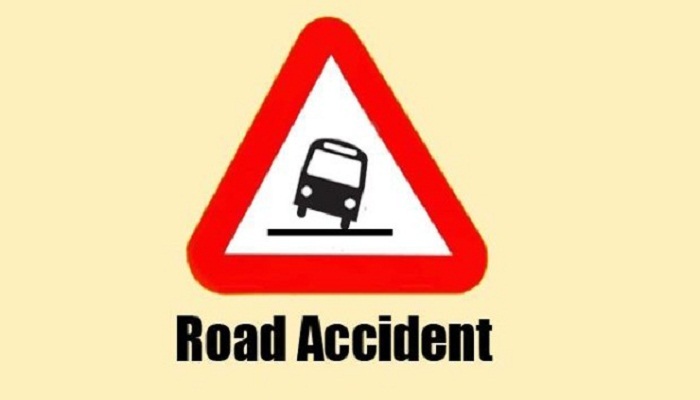 Sub-inspector Nowshad of Taraganj Highway police outpost said the accident took place around 7 am when a Thakurgaon-bound bus hit the auto-rickshaw, leaving two of its passengers dead on the spot and four others injured. The injured were taken to Rangpur Medical College Hospital where two of them succumbed to the injuries.